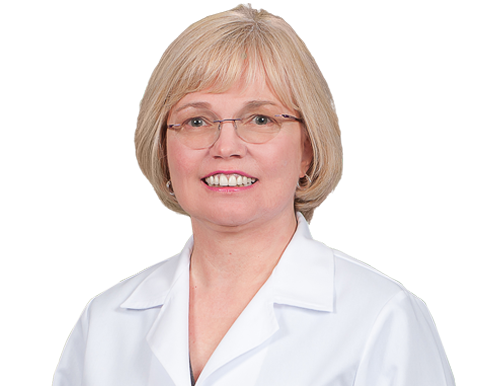 Dr. Kerry E. Chandler joined Wake Radiology in 1997. Originally from northern New Jersey, Dr. Chandler graduated from the Robert Wood Johnson Medical School in Camden, New Jersey. She completed her residency at the Morristown Memorial Hospital in Morristown, New Jersey and did her internship at Cooper Hospital University Medical Center, also in Morristown. Her fellowship in MRI/Neuroradiology was done at Albany Medical Center in New York. Dr. Chandler is a breast imaging radiologist and previously served as director of the practice’s breast services. She is board certified in radiology by the American Board of Radiology (ABR). She is a member of the American College of Radiology (ACR), Radiological Society of North American (RSNA), North Carolina Medical Society (NCMS), and the Wake County Medical Society (WCMS). Dr. Chandler previously served as Secretary/Treasurer of Johnston Memorial Hospital in Smithfield, North Carolina from 1995 to 2010 and as the Director of breast imaging for Wake Radiology.